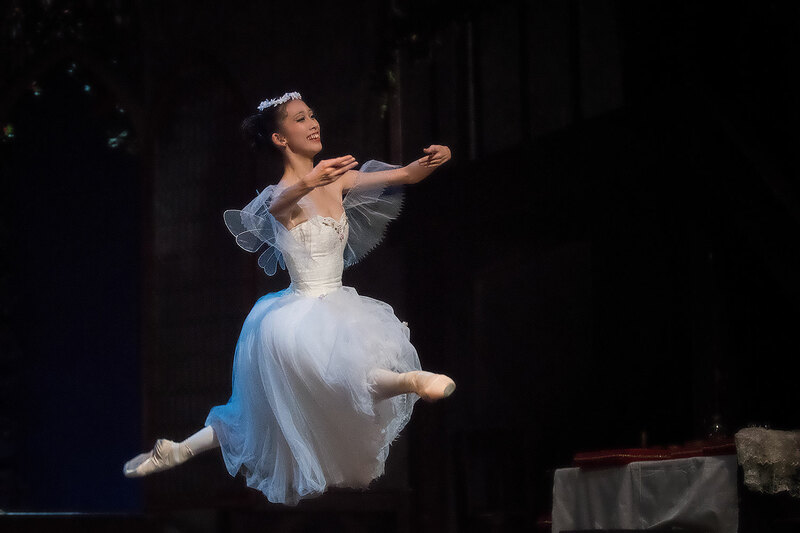 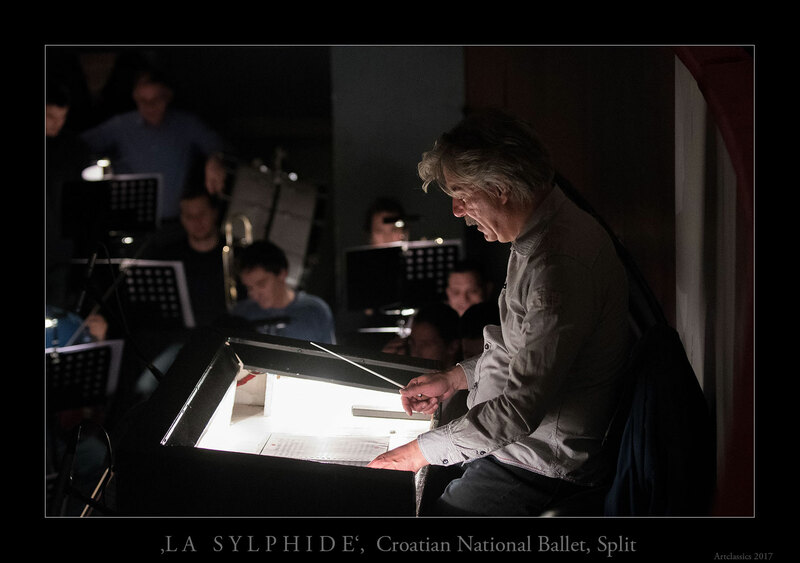 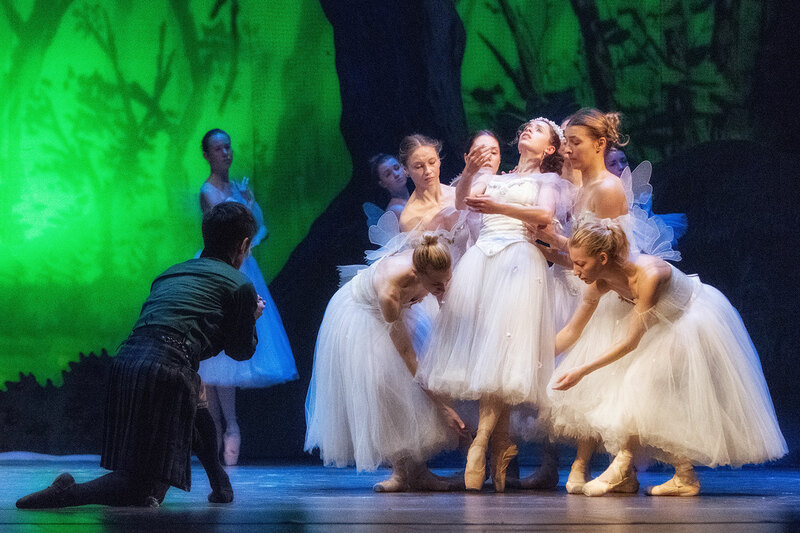 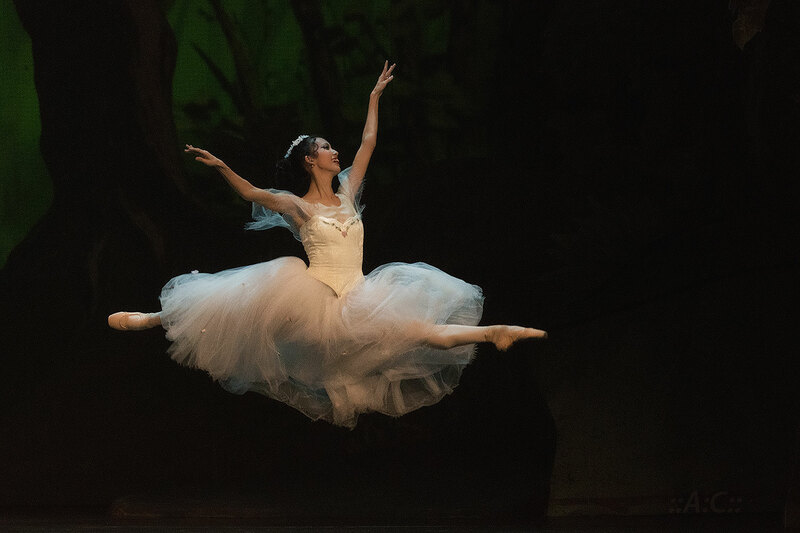 On 10th of march there was the premiere of ‚La Sylphide‘ in the Croatian National Ballet, Split – Hrvatsko narodno kazalište Split. 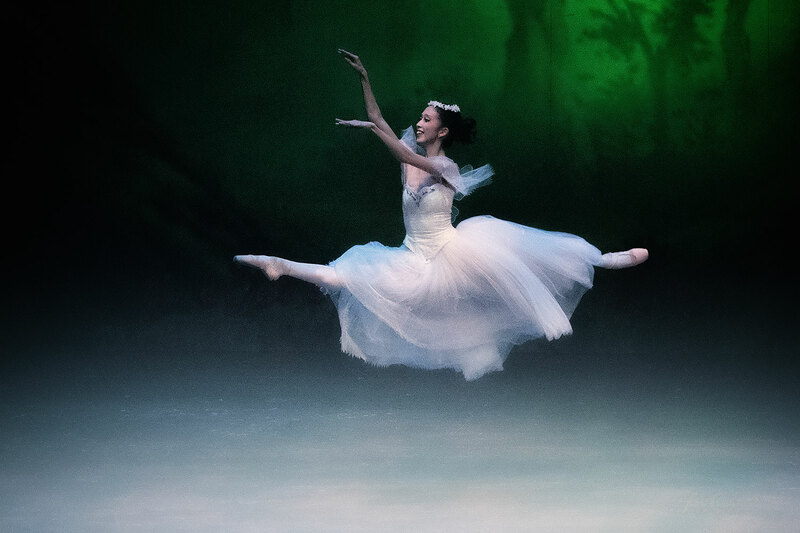 I had the honor to produce some photos for the production during the stage rehearsals. 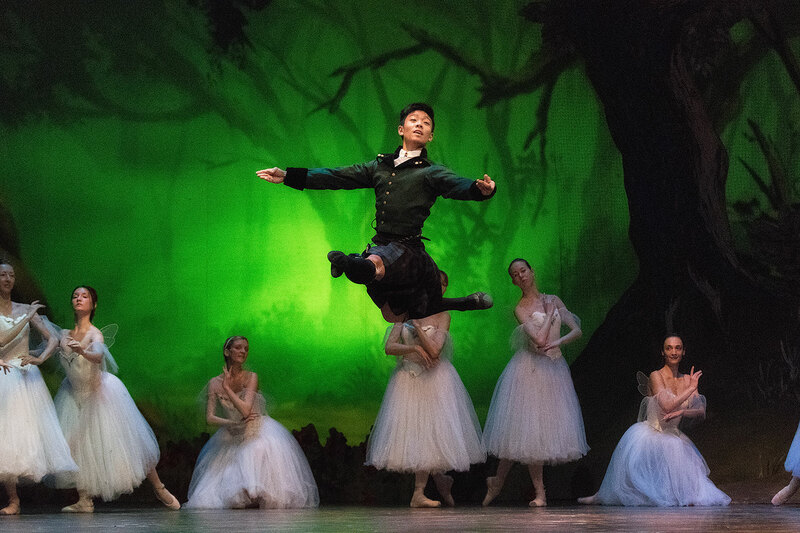 Thanks to the team around Igor Kirov I got very good support and freedom to work in the theatre to produce some remarkable photos and even a small video.